We are G. Gheewala Human Resources Consultants. And you have just visited India’s first interactive recruitment portal for vacancies in the gulf. 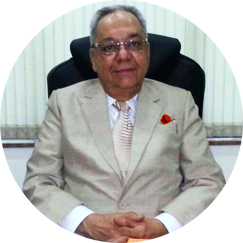 Mr. Gulmali E. Gheewala was born in 1946 and grew up in India. He has worked as a freelance Recruiter since 1972. He has successfully fulfilled the requirements bestowed on him for many renowned companies of Kingdom of Saudi Arabia, State of Qatar, United Arab Emirates & many other Gulf Countries. He spent decades in Recruiting from India Where he currently resides.